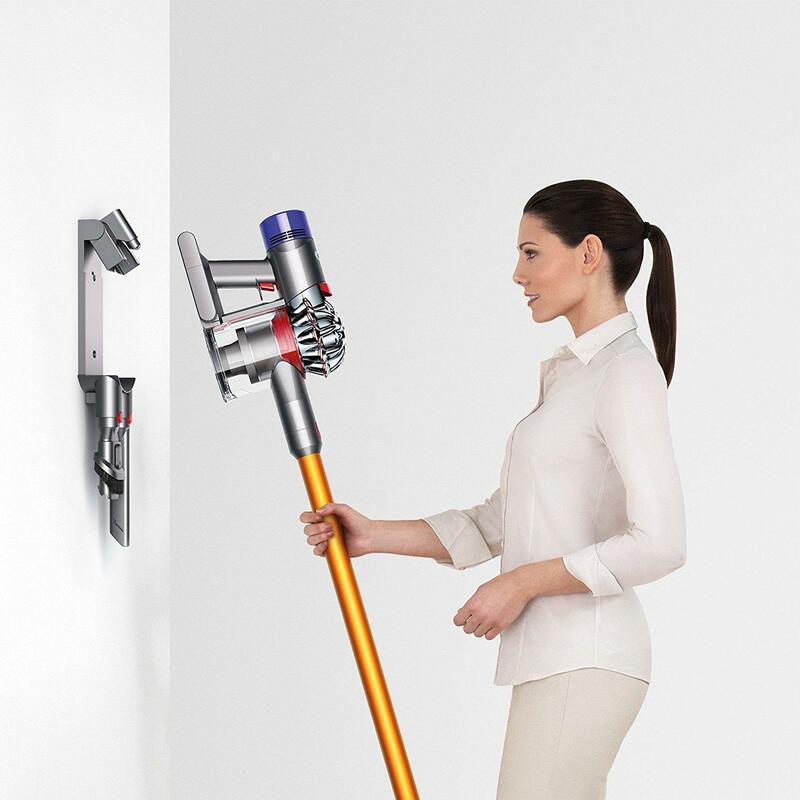 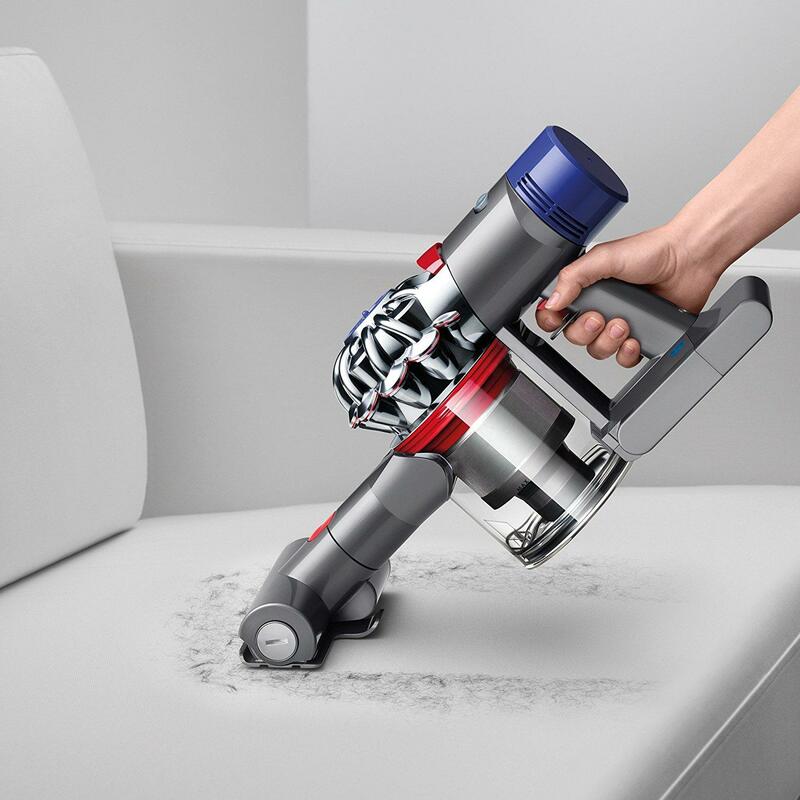 Dyson V8 Absolute vacuum cleaner. 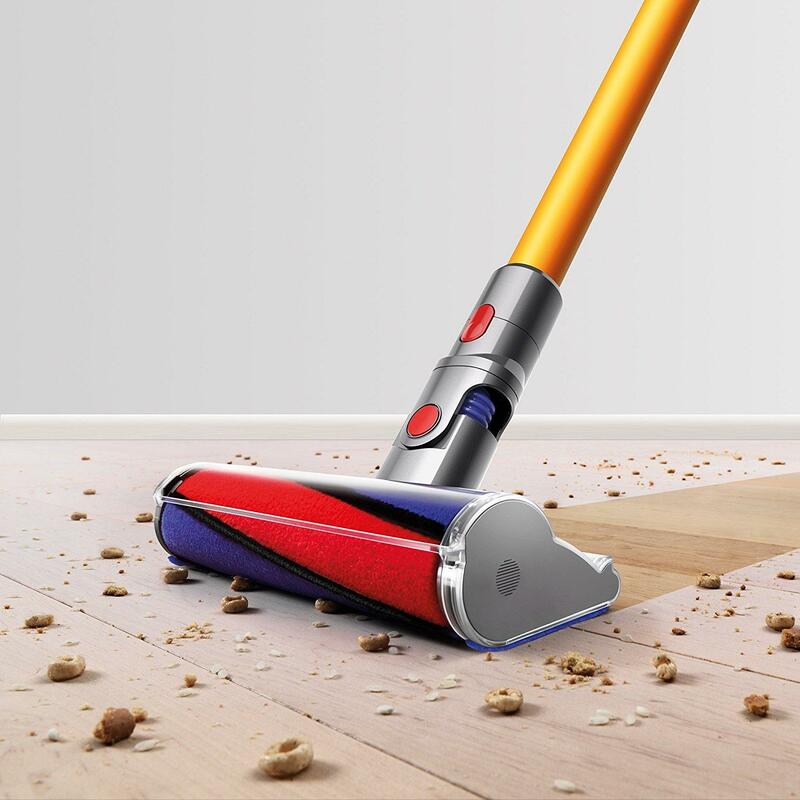 Engineered for homes with hard floors. 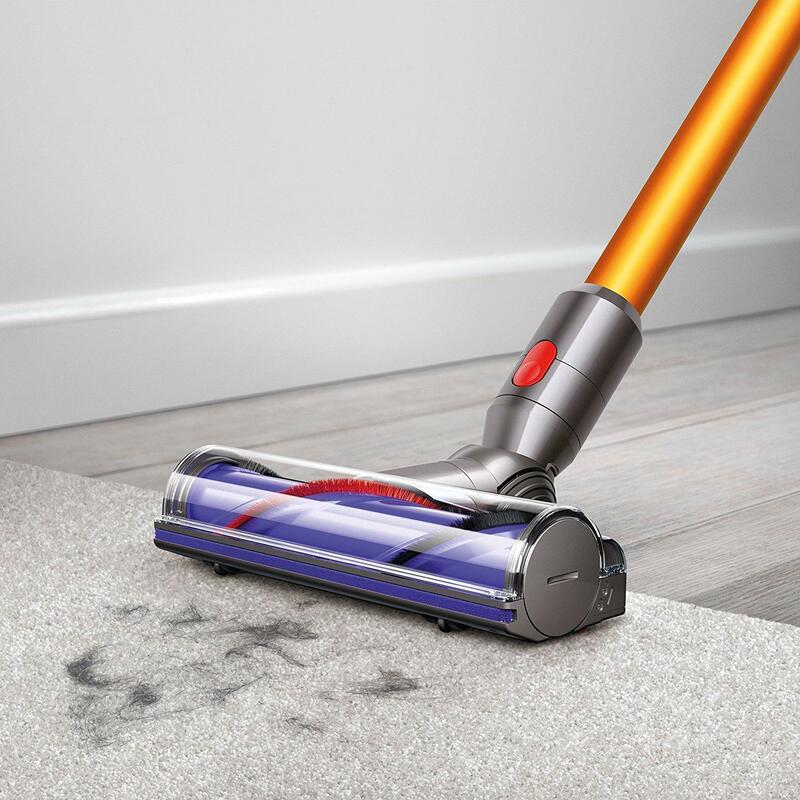 The Dyson V8 Absolute vacuum is engineered for homes with hard floors and carpets. 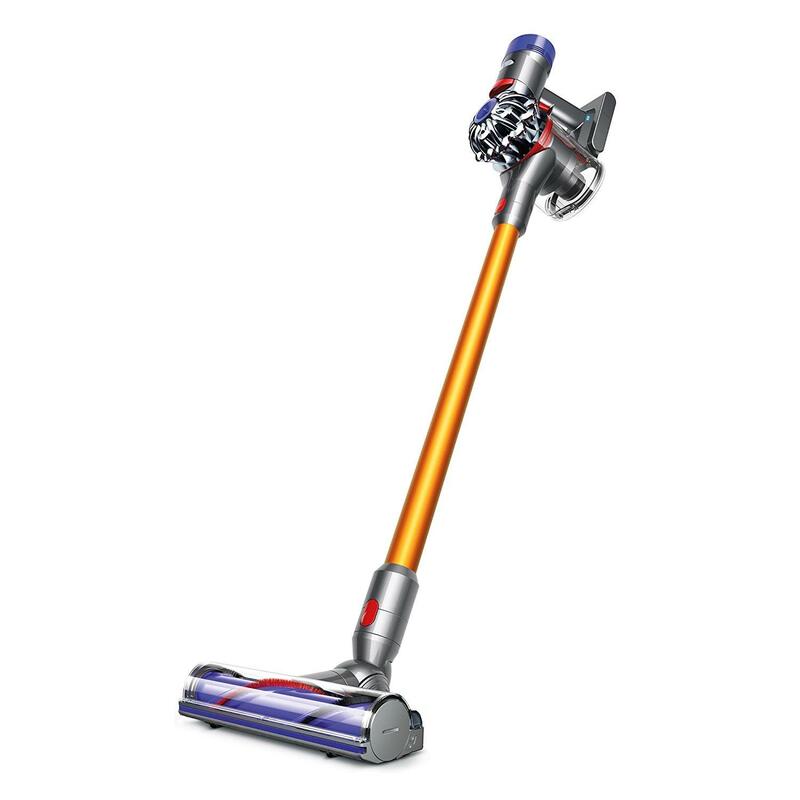 Tidily stores and recharges your Dyson V8 Absolute vacuum cleaner, so it’s always ready for use.